The Traditional Park is a unique cultural open-air museum of Zakynthos which is located in a large outdoor area at Elies in Volimes, in the north of the island. 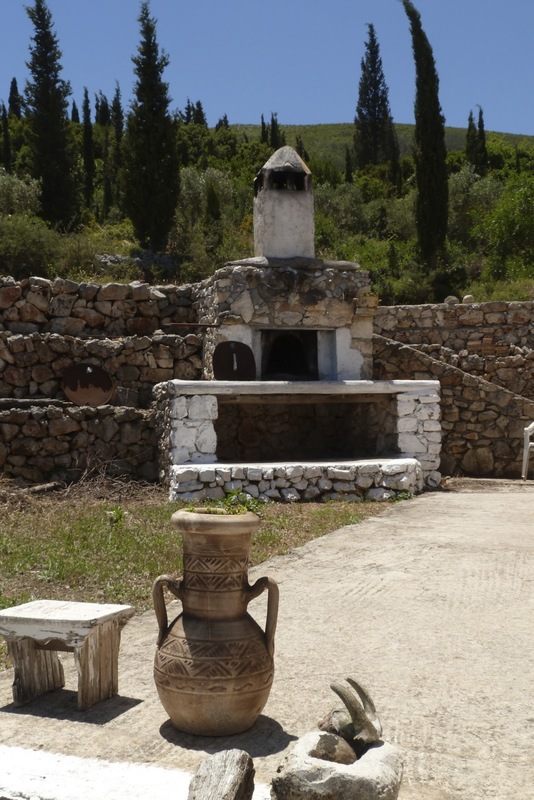 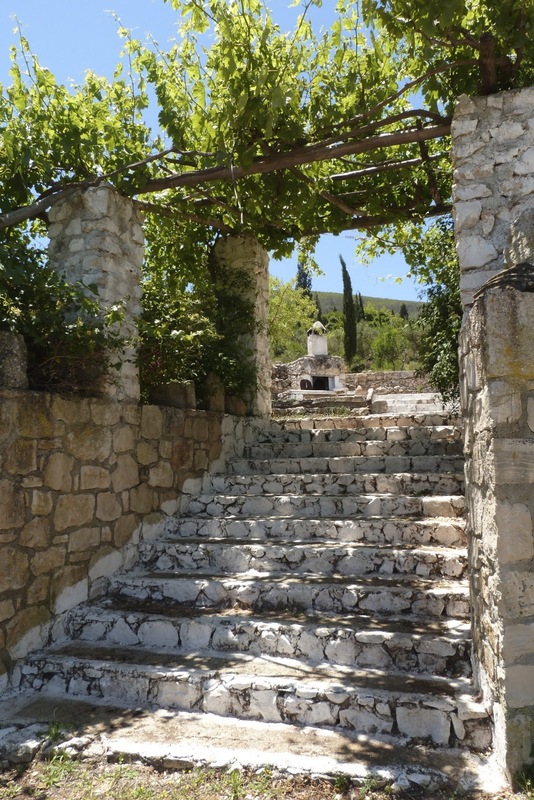 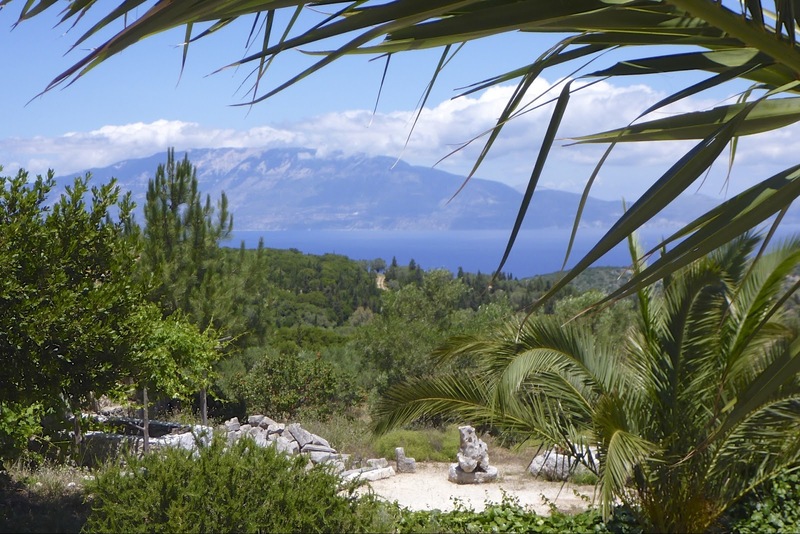 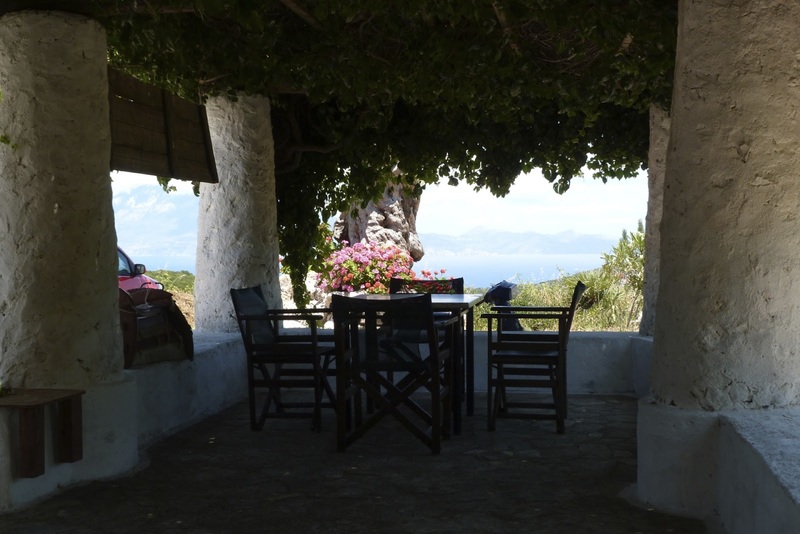 The visitors can walk through olive trees, rocky paths and through an old stone quarry. During this walk you might say that you experience a flash back in time. 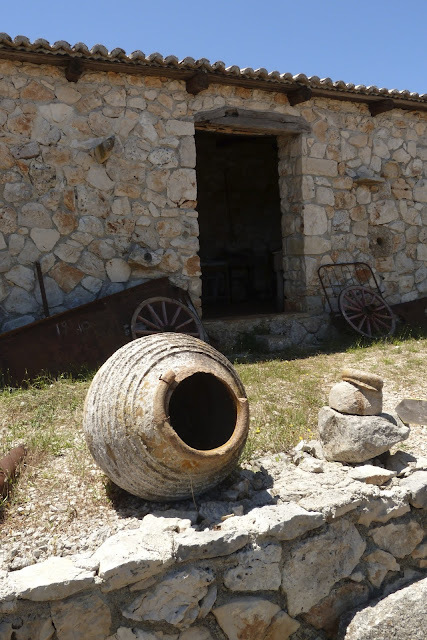 A variety of old objects and buildings are scattered around the park holding, each one with its own life story. 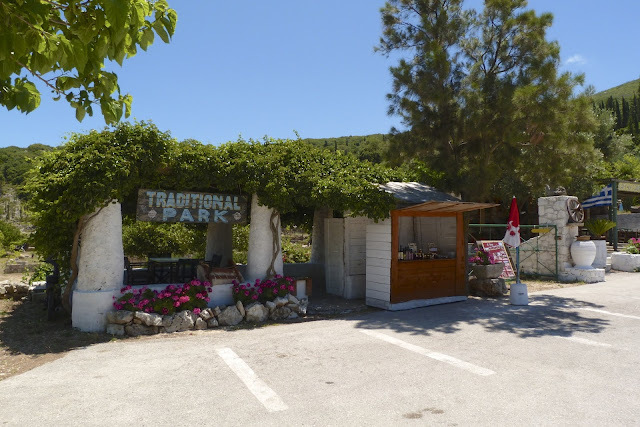 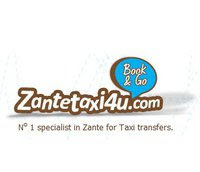 The visitors can see and learn about the every day life on the island of Zakynthos as it was going around for the last centuries, they can also find out amazing stories related to the exhibits.